Creating a new audit process is not a quick decision. Even if you are restructuring an existing framework, there are a lot of choices that can affect the integrity of your future audits. So taking the time to plan a new structure can pay dividends in the efficiency and accuracy of your new reporting. Below, we have compiled some of the most important questions you should be asking before you commit to any methodology. A key feature of any new audit will be the subject matter. Depending on your lending situation, you might just be looking to keep tabs on your funded inventory, as part of a risk management process. Or, if you are a borrower, you have a requirement to reconcile on your entire inventory. This, of course, can be subdivided into specific areas, which might form a segmented part of a larger reporting demand. Each approach can require a separate auditing solution, so it’s critical to finalise your requirements before you start outlining a formal strategy. What, are you verifying in the audit? Once the target has been decided, you need to think about the key characteristics of the data you want. This is going to reflect your core audit goals, whether it be reconciling stock for funding purposes, or pursuing deeper operational goals. These can include mileage checks, condition checks, or even just display standards. This is only skimming the surface of the potential information your organisation might require, so ensure that you know what you want from your audit. Where, is the audit taking place? 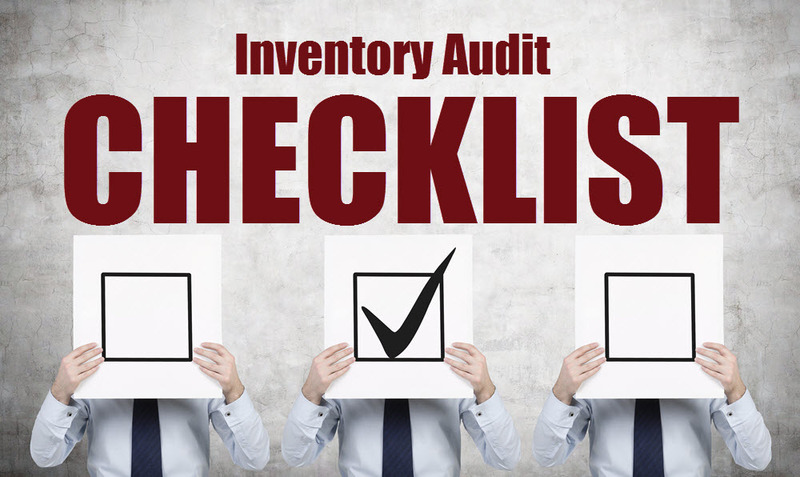 From a logistical standpoint, the location of the audit is going to define a large part of your set-up. A setup that services inventory on your site is going to differ substantively from an off-site arrangement. Similarly, larger firms may need to take into account the complexities introduced by auditing their entire storage and distribution network. Where, is the inventory data sourced? Different audit arrangements will have different requirements as to the sources of data they interact with, so make sure that any prospective process will be compatible with your registry set-up. This can range from simple workbook-based inventories to extensive logistics and production systems. So whatever you settle on, compatibility and consistency will be a key consideration going forward. Why, are you requiring this audit? The purpose and scope of an audit should be the principal element of your planning, so make sure to take into account any factors that might influence the final product. A standard control process might be fairly undemanding in terms of the observation needed, while a fault-identification audit may require more granular investigation. Similarly, rechecks or follow-up audits will be much more focused in scope, with different requirements from both you and your audit provider. Who, is required to conduct the audit? The next step to identifying your audit structure is to identify the key staff involved. A critical component will generally be the internal auditor, from within your firm’s audit staff. Or, you might find yourself in need of external audit professionals, particularly in the case of larger or more dispersed dealer operations. These can either form the core of your audit strategy or supplement your dedicated staff. It might also be worth considering “partisan” auditors from within the dealership or department you are auditing. This can provide critical information on internal systems that can significantly reduce miscommunication in the long term. While audits are typically organised in advance, it is worth considering your options in the event of a short-term need. Sometimes an audit might be an unforeseen consequence of a process failure, in which case you might need to implement one immediately. This can be a huge strain on staff, so make sure that procedures and planning have been completed ahead of time. 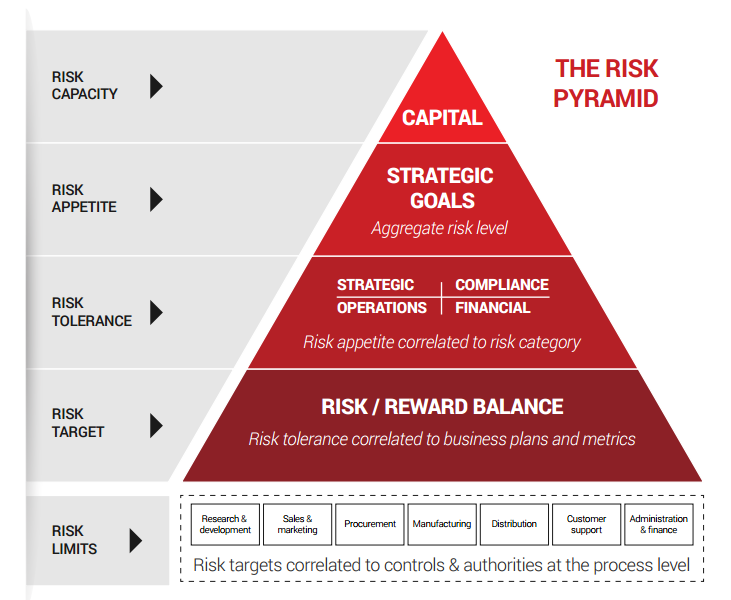 You should also consider risk vectors such as missed payment deadlines, which could trigger an audit requirement. Having a plan for these in advance can be critical, so plan flexibility and responsiveness into your process. On the other hand, you may have defined periodic audits, for which your firm should be well prepared. It is still worth defining all of your procedures, and standardising processes, so that any recurring audits are consistent and can be streamlined. How, do you want to conduct the audit? 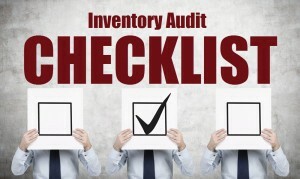 Logistically, it’s important to think about how your audit will work at a practical level. Will analog methods, like a pen and clipboard, be enough for your purposes? Or will you require more specific instruments, whether that’s a dedicated device, tablet or a smartphone. It’s worth considering this, as different products might be adequate or suitable depending on the nature of your audit plan. How, important is the accuracy of the audit? It’s important to consider the type of results you need your audit to provide, as this will tie into most of your practical concerns. A routine audit might require minimal outlay on your part, in terms of staff and time, whereas a high-accuracy audit is going to have considerably higher resource requirements. A truly granular survey may require extensive external support, and dedicated staff, so don’t get caught out by limited planning. How much, time do you have? Time is a key audit resource, as we’ve touched on briefly before. So manage it the same way you would cost or technology, and don’t leave it outside of your planning. This isn’t just a once-off consideration either. How much time you have to plan, conduct, and reconcile the audit is key to its execution, and should be an ongoing concern for your planning team. A good audit conducted over too long a period can be unreliable. Equally a ‘quick’ audit that takes too long to reconcile can leave the audit actions impotent. How Much, money do you want to invest? The issue at the forefront of most planning agendas is, of course, the cost. For firms running leaner business models in particular, how an audit is conducted is intimately tied to the outlay required. In a smaller enterprise, with good bookkeeping, it might be possible to run a “free” audit, in the sense of little to no additional expenditure. Most firms, however, can expect to pay something for their audit services, whether that’s in lost staff hours or external team fees. 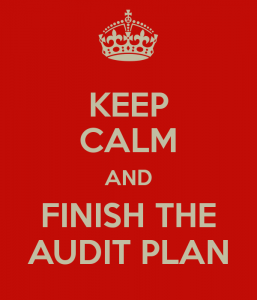 So before you begin, outline what you need and what you can provide in your audit plan. If money is not an object to your firm, that is certainly a significant planning benefit. But the reality for most audit clients is that they need the best return possible on their investment, which requires a frank understanding of cost structures from the get-go. 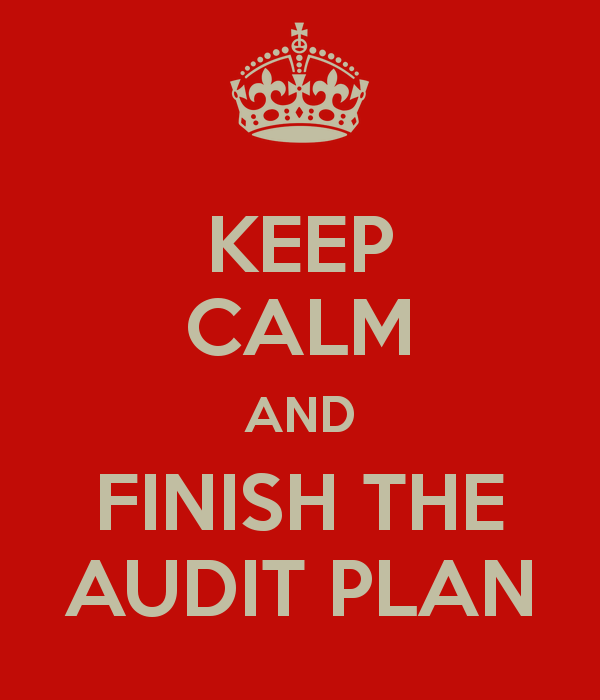 The final question on your planning brief should consider the aftermath of an audit. What happens in the event that an audit indicates unexpected anomalies in its results? Are you certain of the results? if a recheck is required, can it be redone efficiently? If you use a different auditor, would you get a different result? Fixed to these questions is the issue of repercussions. Can your firm handle the consequences of a poor audit? If it is a routine survey, the immediate need to re-audit might be lessened. However, for some firms, especially those with funded stock, it might be necessary to initiate a follow-up audit straight away, in order to avoid ramifications. These and the above questions are all key considerations you should take into account when outlining your audit strategy. It is not a simple process, but it is one that can greatly reward a firm that plans properly. Be thorough, plan for redundancy and do-overs, and make sure to consider these questions to avoid the consequences of a failed audit.